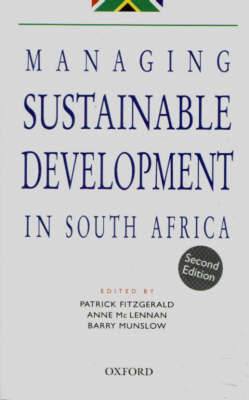 In this volume more than 30 researchers offer responses to issues raised by South Africa's reconstruction and development goals. It promotes the principle that good governance of South Africa's natural, human and institutional resources cannot take root unless the old-style public administration is transformed into a developmental, user-friendly, and results-oriented management culture. The book articulates a new theoretical and strategic basis for the dynamic linking of the public administration and development administration disciplines.